Demonstrations in the name of Science! May 1st Science Super Friday at U of M Flint followed by SASA Saginaw, Thompson Middle school, and several private shows. we’ve had a busy May, we’ve created Square bubbles, reached the triple point of Carbon Dioxide, visited with Hubble Astronaut Andrew F. Viewed Bay City from the Top of City Hall. Can’t see how this Month can get any better unless your School calls me now for an end of year Science show, there are a few slots remaining before Summer! 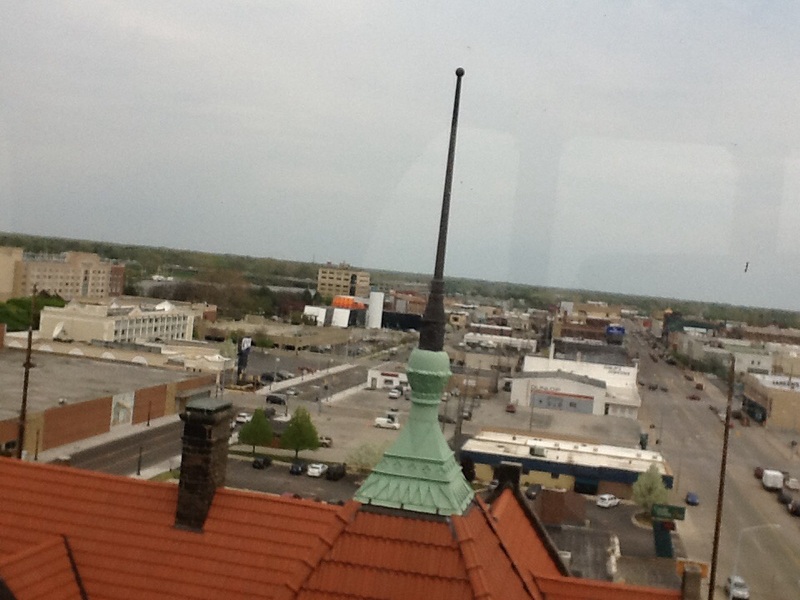 View of Bay city from the top of City Hall clock tower. Find me on Twitter, Flickr, and LinkedIn!